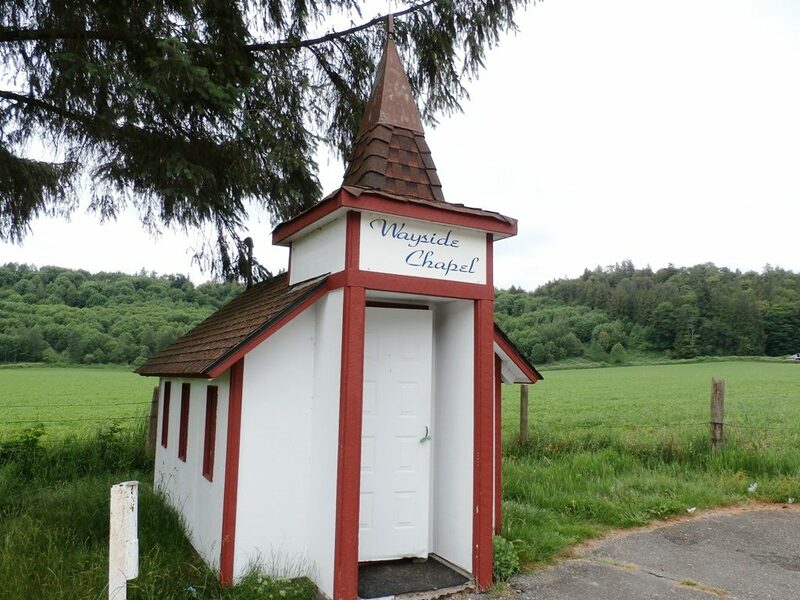 Located just west of Sultan, Washington, along U.S. Route 2 sits Wayside Chapel, a small roadside church with just enough room for a preacher and eight worshippers, at least in theory. 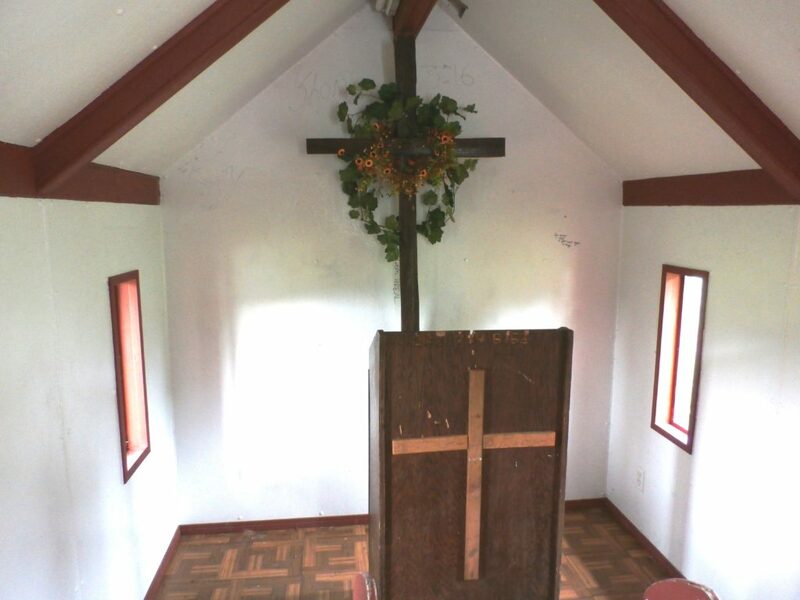 The tiny church, measuring 8 x 14 feet, just barely fits a pulpit, four two-person pews and two vases of flowers. 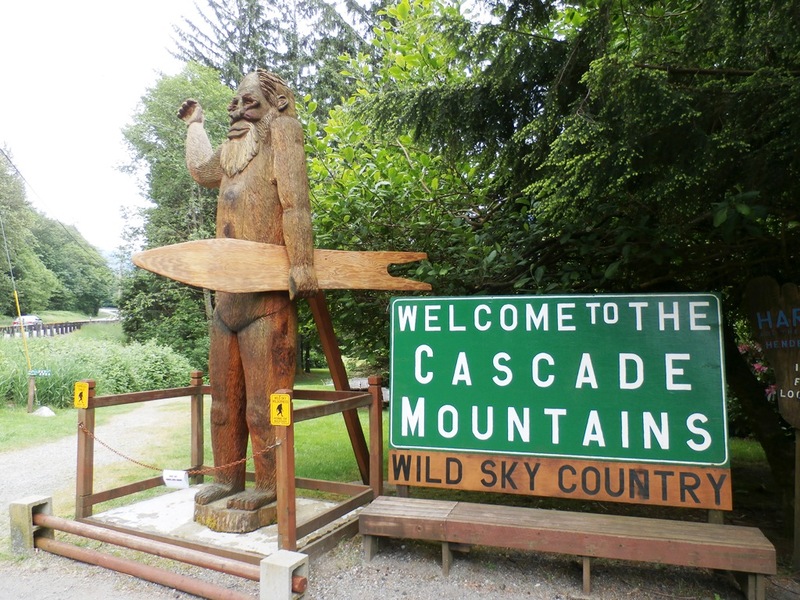 Blink as you’re driving the highway and you may just miss unique roadside attraction, located between Monroe and Sultan (and technically part of Monroe). 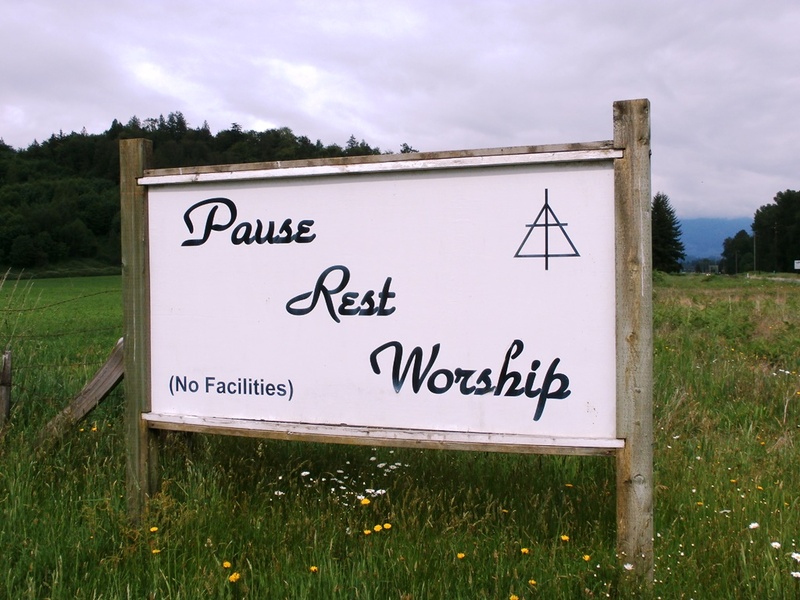 Watch out for the white sign along the road inviting travelers to “Pause…Rest…Worship”. Dedicated on Oct. 12, 1962 Wayside Chapel was intended as a temporary structure meant to welcome visitors to the 1962 World’s Fair (Century 21 Exposition) in Seattle. The church was initially built on land donated by Hilkeline Beekman, a member of Monroe’s New Hope Fellowship Church, on the site of a former dairy farm. 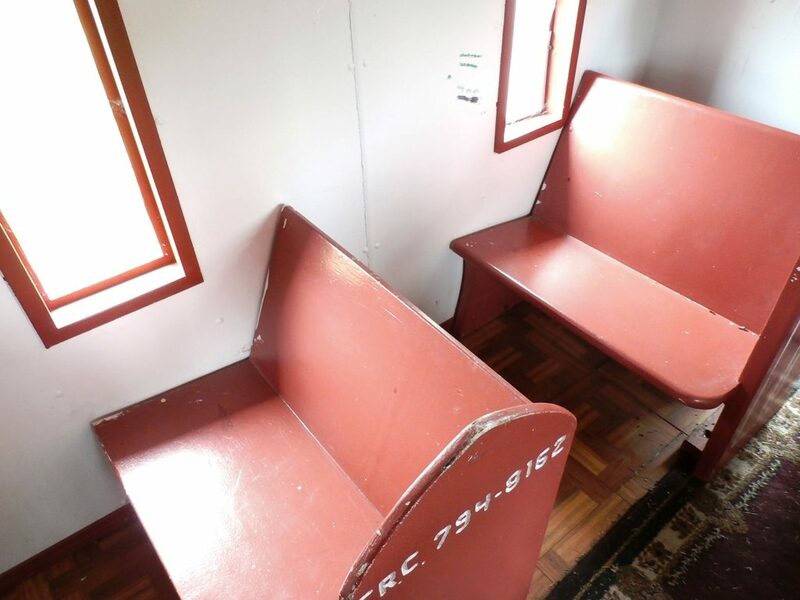 The church was first managed by a partnership between New Hope Fellowship Church and the Christian Reformed Church of Everett, but today all maintenance and improvements to the church result from volunteer work and donations. Weather takes a toll on the tiny structure, as do occasional acts of vandalism, but the church is regularly repaired and maintained. Wayside Chapel on Weird U.S. Follow U.S. Route 2 (U.S. Highway 2; US 2) east of Monroe, 1 mile west of Sultan. See the map from Roadside America, along with a screenshot below. 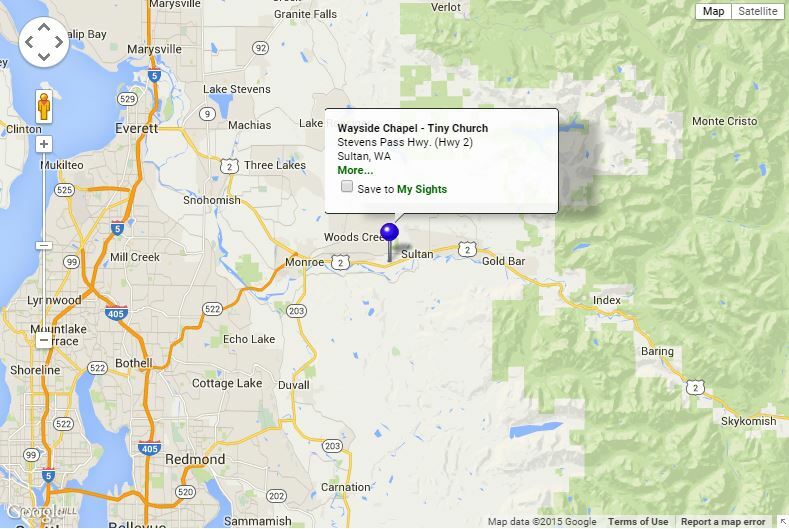 Map to Wayside Chapel along U.S. Route 2.